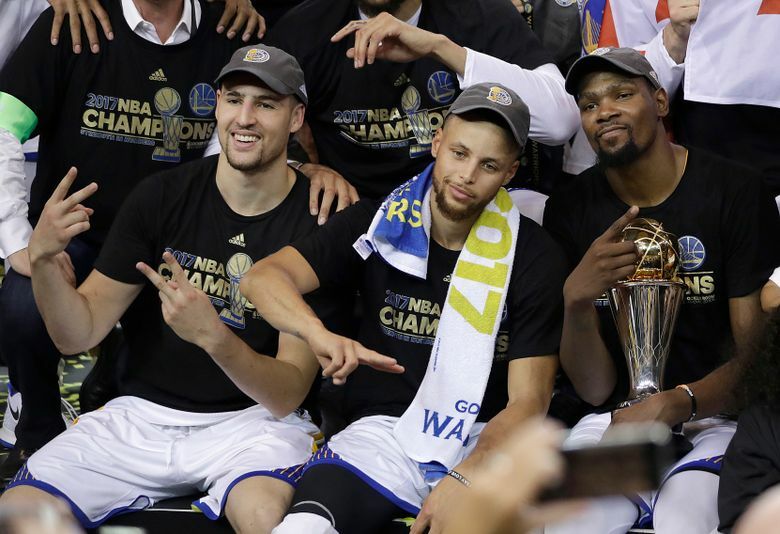 Will Warriors head to the White House? What's Kohli's view on bilateral series with Pakistan? New York Yankees: what does 16 runs truly mean?